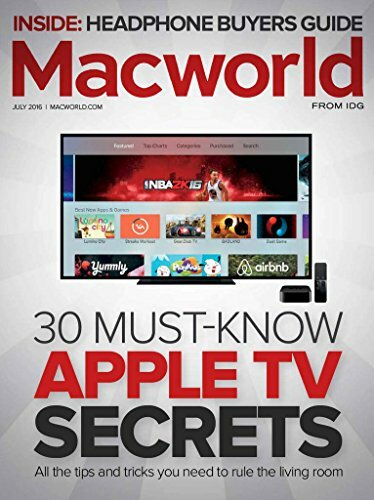 Stay on top of today’s fast-changing Apple technology with Macworld magazine! Macworld is the ultimate resource for savvy users of Apple products. Every issue is filled with authoritative news, analysis, and tips about all things Apple – Mac, iPhone, iPad, and beyond! Best of all, Macworld brings you the most trusted product reviews, from Apple hardware to accessories to the very best apps. Make the most of your iPhone. Get work done on your iPad. Shoot videos with pizzazz. Print gorgeous digital photos. Make the most of your Apple products with Macworld!